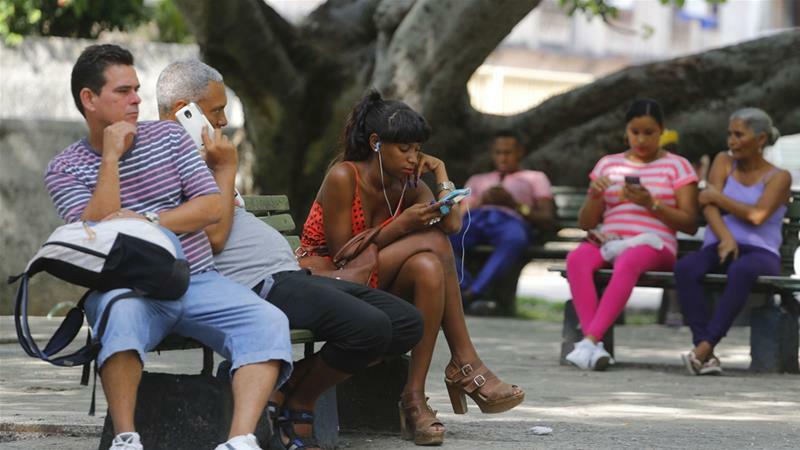 Cuba’s internet provider is currently dependent on a submarine fibre-optic cable link to Venezuela, but service is often overloaded and slow. ETECSA vice president of investments Luis Adolfo Iglesias told reporters the companies would work towards better connectivity “when technical conditions allow”. Former Google chief executive Eric Schmidt met Diaz-Canel last year to discuss improving Cuba’s connectivity.